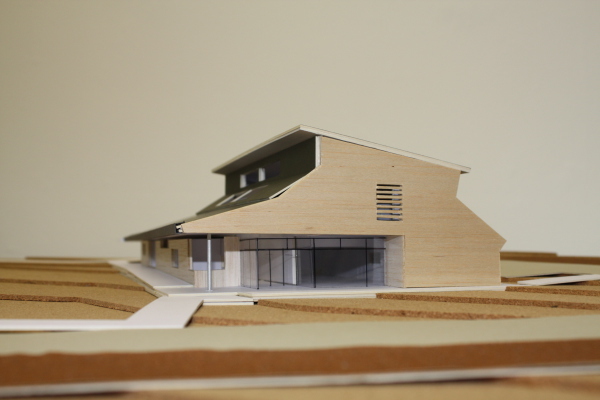 A Proposed Community Centre in Diddlebury, Shropshire. Providing a wide range of community facilities, the proposal draws upon the vocabulary of local rural buildings. Clad in untreated cedar with raised seam aluminium Roof, the building is designed to sit comfortably in the local rural context. 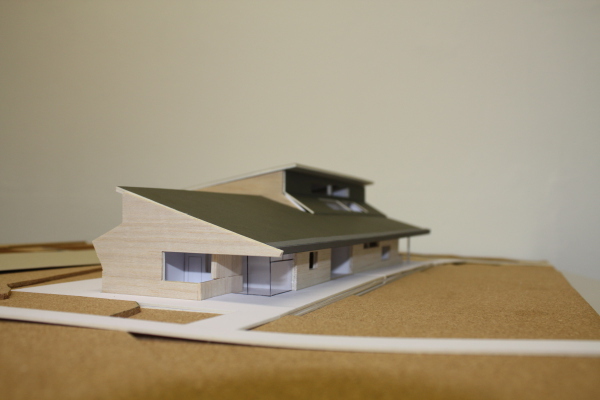 The project received Planning Permission but did not go ahead due to lack of funding.